What comes to mind when you hear the word, superhero: Batman or Superman? 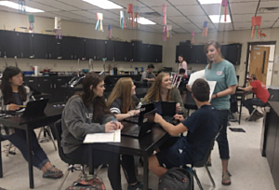 Merriam-Webster defines a superhero as an exceptionally skillful or successful person and that is exactly what West Fork High School is producing in our Personalized Learning Academy (PLA)! 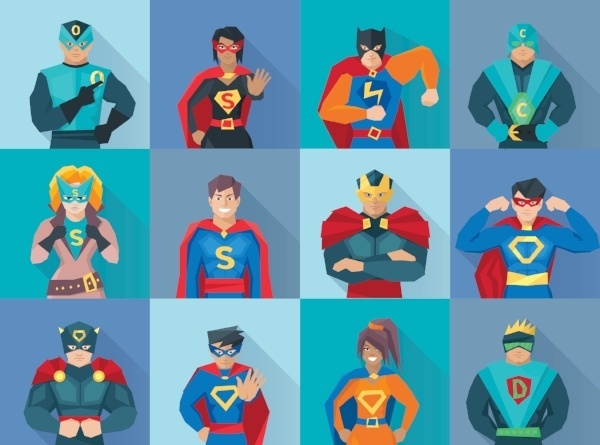 When brainstorming ideas to write about, I immediately thought “the real superheroes are the students and skills they gain throughout PLA.” Now don’t get me wrong, I AM a superhero too. 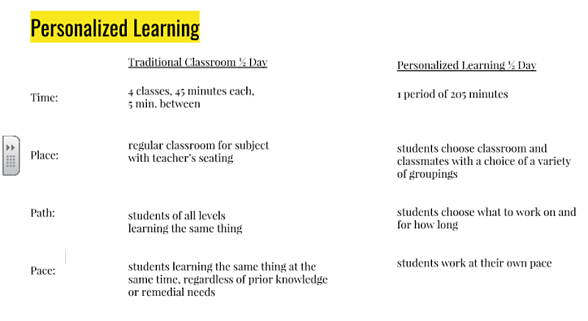 Designing and implementing personalized learning (PL) in my classroom is intense and I would love to increase my superpowers by attending the PL Summit. So below, are several reasons why I feel my ability to empower my students is my superhero power! When my school went 1:1 last year (every student in our building received technology; Chromebooks), we realized the opportunity to develop 21st century-skilled citizens. Students could now increase their knowledge in content through technology and learn how to advance in our modern world. Deeper learning, student-directed learning, and career readiness became our focus. 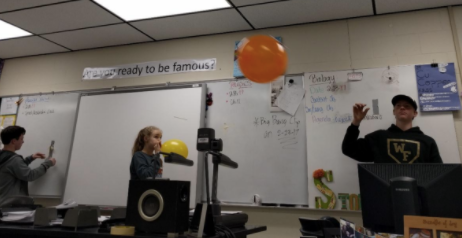 After visiting with a PL school in Indiana, we decided to create an academy on a volunteer-basis, where students work at their own pace through digital curriculum with class sessions and mentoring to support. As a pioneer in our region, PLA addresses the needs of our rural community; high poverty, few opportunities, and lack of engagement. We focus on agency, ownership, freedom, power, self-efficacy, and grit. At PLA, we EMPOWER students and teachers. I developed curriculum for all of my courses (Physical Science, Pre-AP Physical Science, Physics) and uploaded content in Schoology, which allows 24/7 access. Tasks align with state standards and include offline materials, labs, activities, etc. to enhance student learning. A schedule of events and recommended deadlines, including class sessions, guides student pacing. 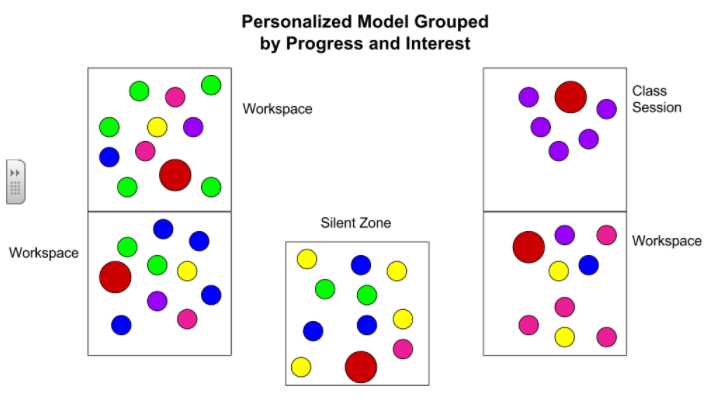 PLA empowers students through one-on-one and small group time. I diagnose strengths and weaknesses in content, communication/socials skills, and I now know where my students are in the learning process every day. Students are skilled learners who know where they need more support. 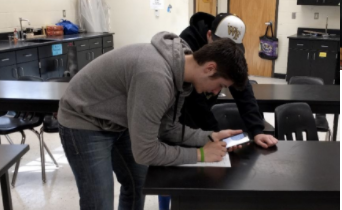 Students create high quality work and manage their time. I am proud of them for it. I am excited to power up my toolkit to better support my students and my school. Merriman Webster says, “To empower is to give someone the authority or power to do something.” Through PLA, my superhero power has been to do this very thing; empower my students and give them the power to achieve their goals, obtain a great education, and strive for excellence in the future! 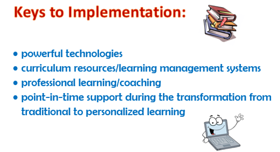 Power Up for Personalized Learning! Brittany is a Science Teacher atWest Fork High School in West Fork, Arkansas. She graduated from the University of Arkansas in Fayetteville with a B.S. in Biology and a Master of Arts in Teaching. Brittany began her personalized learning experience in the spring of 2016. Her husband, Andrew, is a fellow science teacher at WFHS and they have a 2-year- old son, named Xander.